NYG&B Labs will create an innovative space which leverages the latest trends in technology and digital services to assist in telling the stories of New York’s families. 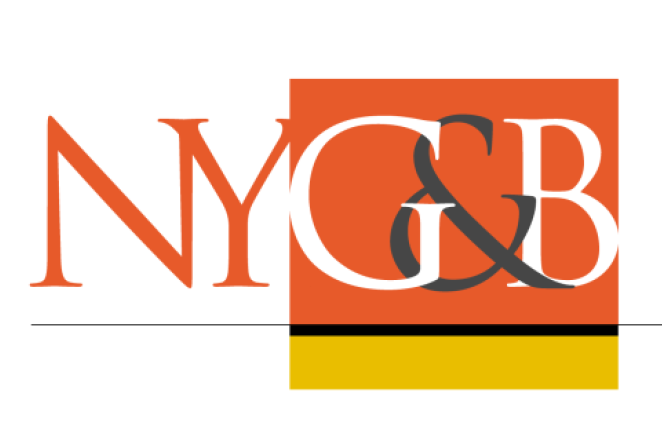 NEW YORK, NY -- The New York Genealogical and Biographical Society (NYG&B) announces the creation of NYG&B Labs, an innovative space which leverages the latest trends in technology and digital services to assist in telling the stories of New York’s families. NYG&B Labs will be a destination for aspiring digital professionals who seek to advance their expertise in technology and its applications for the fields of history and genealogy. Each quarter team members will work on a designated, pre-approved project. Once completed, projects may be added to resources at newyorkfamilyhistory.org and beyond. Members of the NYG&B Labs team will benefit from one-on-one interaction with experts in the fields of genealogy and technology as they work to creatively apply technology to traditional genealogical methods relating to New York’s history. Team members will also receive a quarterly stipend and can work from anywhere in the world. “NYG&B Labs will provide benefits to anyone researching the stories of New York’s past,” noted NYG&B President D. Joshua Taylor; “with NYG&B labs, the opportunities to create new tools and resources are nearly endless.” The launch of the project was made possible with funding from the NYG&B, individual donors, and support from commercial and nonprofit entities within the genealogical community. 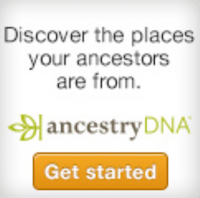 Applications for NYG&B Labs Team members are now being accepted at http://www.newyorkfamilyhistory.org/labs. The NYG&B is specifically seeking team members with an interest in technology, geo-coding, mapping, social media, website development, digital services, history, and other topics.